Anyway, much in the same way, it's equally important to be thinking about what we put on our skin, the skin being your largest organ and all. My conversation with Jessica opened my eyes to all sorts of interesting things involving skin including how important it is to consider not only what's going on the outside but also inside. When I returned home, I promptly went through my stash of make up and skincare products, placing any offensive products in a ziploc bag for safe keeping. Then I started over. Based on recommendations, research, and a little user testing, I've settled on a few favorites and I figured it was high time I shared them with you! 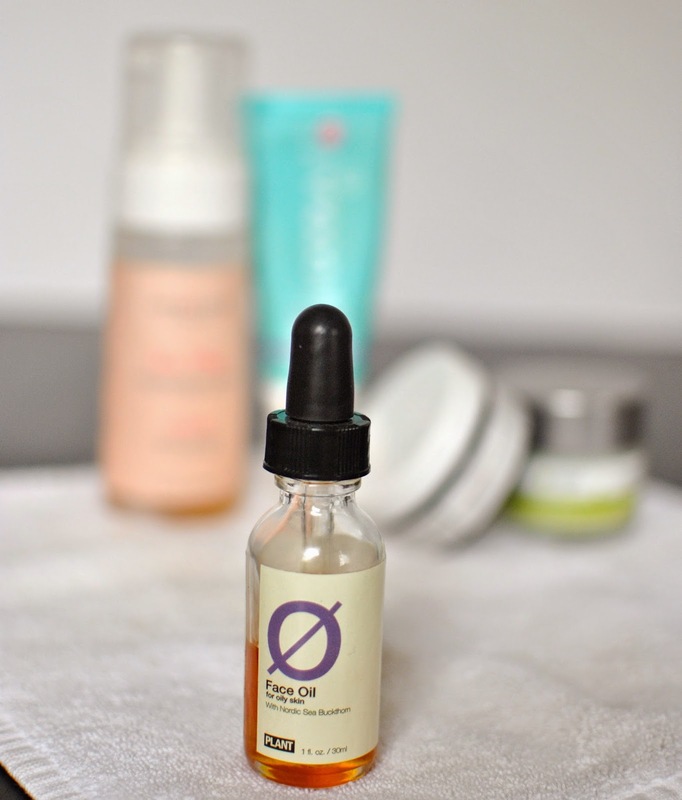 These are some of the items that I've been loving recently though I'm always on the lookout for new and interesting products. There's also this really neat app you can use to scan your products (including cleaning supplies!) to get their "dirty" score. It rates all the ingredients and tells you how "clean" something is on a scale of 0-10. It's pretty cool and a great way to evaluate products that claim to be "all-natural". Anything below a 4 is considered clean. 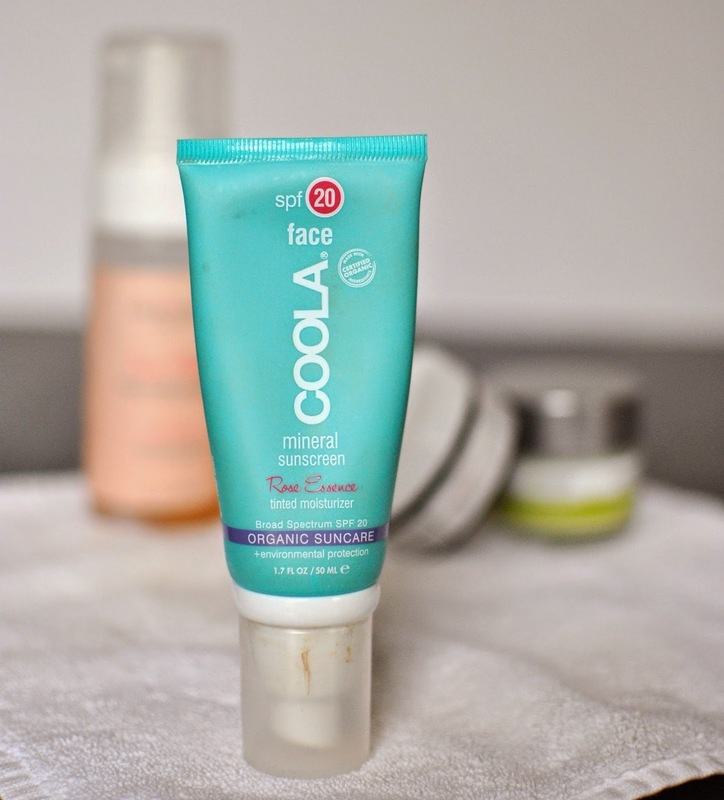 This is the newest product in my skincare rotation. 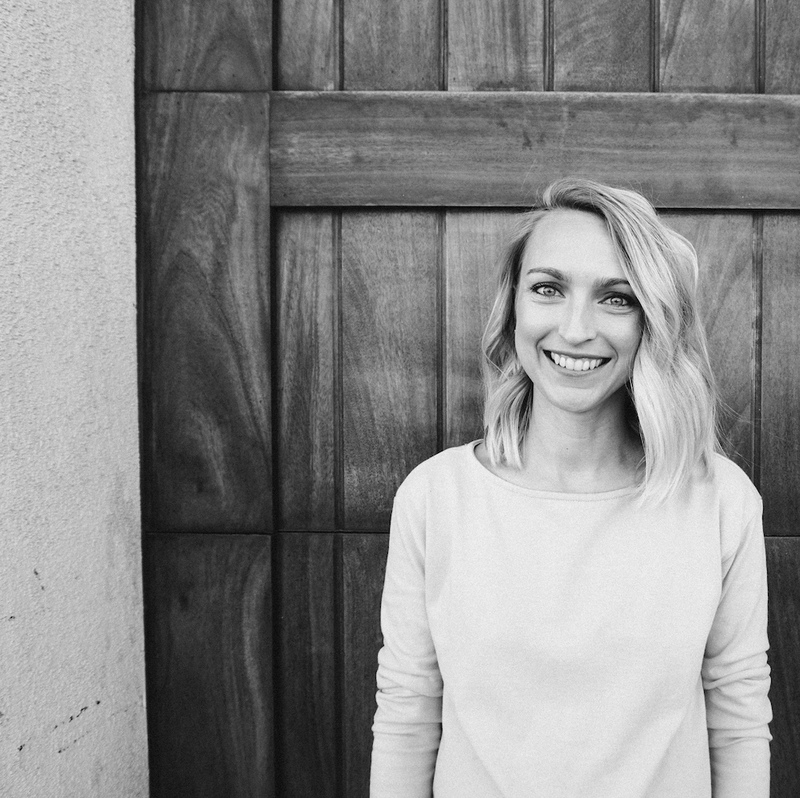 I recently learned about it on this blog (she's an esthetician!). 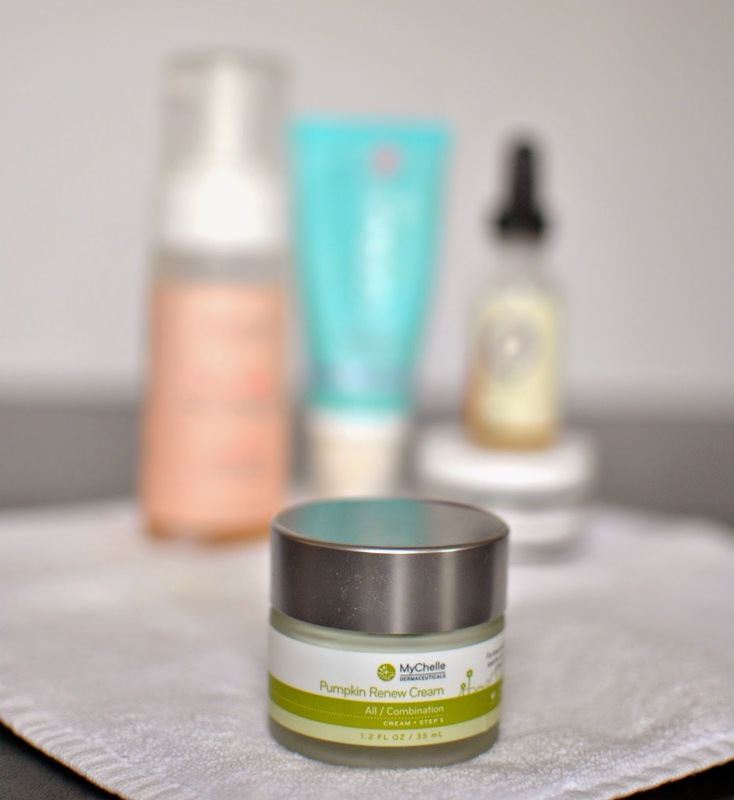 Now that the seasons are changing, I've been needing a moisturizer that is slightly more hydrating and a little richer. As you'll find out later this week, I also switched to all powder/mineral makeup which means I need to keep my skin flake-free. I LOVE the way this moisturizer smells. A little goes a long way and I do find that it can be greasy if I put too much on. However, it does soak in fast and I love how smooth it makes my face feel. I'm excited to check out more MyChelle products which can also be found at Whole Foods as well as Amazon. If you try any of the products, let me know how they work for you! 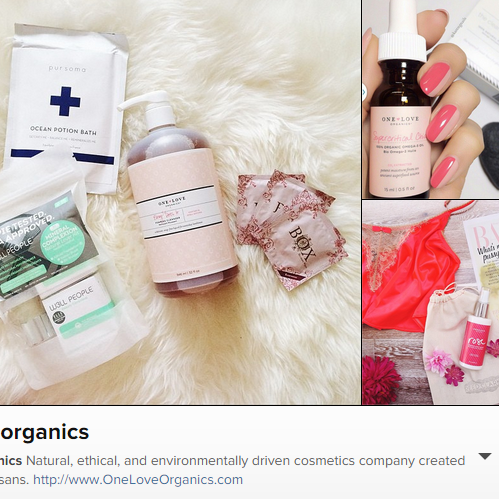 Also, if you're using a natural beauty product that you love, share it in the comments. I'm always on the lookout for great, new brands! Hi Alessandra, loved your post! 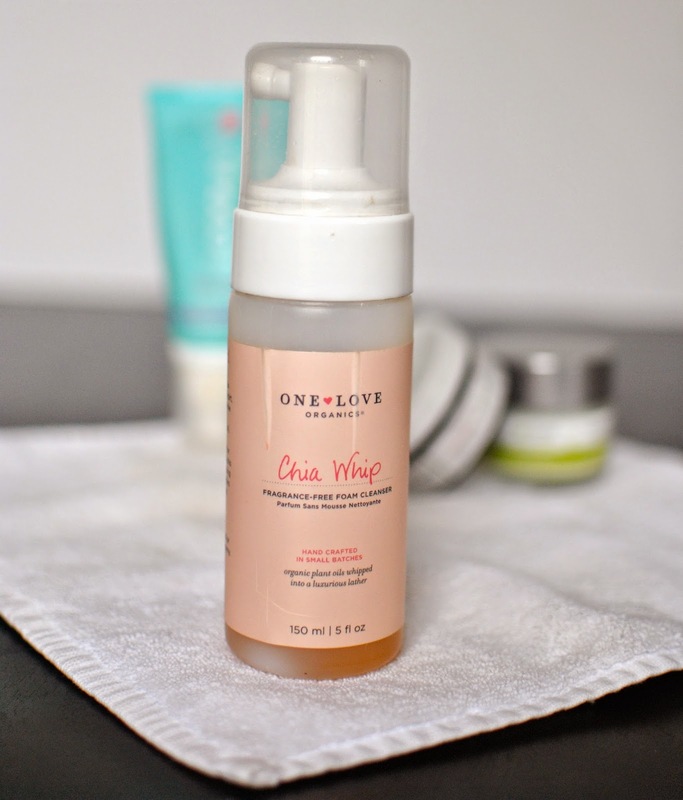 I've been really into skincare for a long time and I really want to try One Love Organics one day! As for my favourite skincare, I started using Arbonne about a year ago and it's truely amazing! Have you ever tried it before? They use the most pure botanicals to create pure, safe & beneficial skincare and cosmetics. I love that I can trust it and know I'm benefiting my body instead of doing it harm! 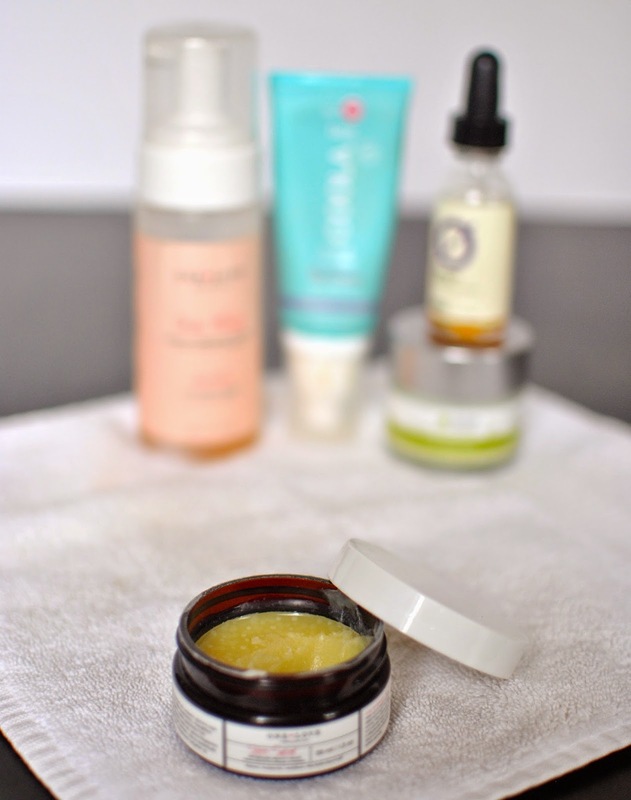 Hi Alessandra, Thanks for sharing your skincare regime! I have been trying to switch my products over to natural ones but it has been a process. Do you use natural hair products? I haven't found any great natural hair products but One Love does make an all purpose cleanser that you can use on your hair. Right now, I like Moroccan Oil products and they are free from some of the more harmful ingredients. Hope that helps!